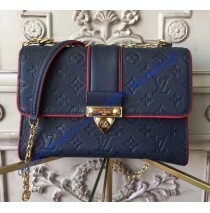 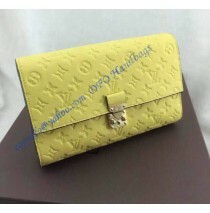 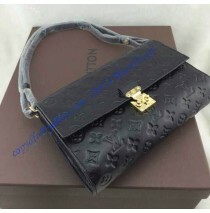 Most of you like LV bags due to a simple reason. 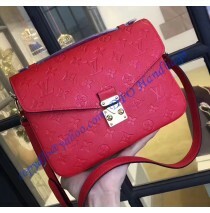 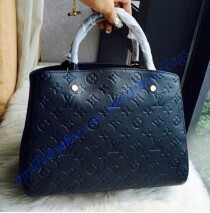 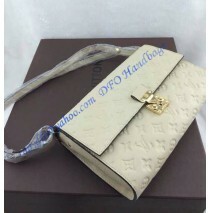 They are timeless and each one will last for as l..
Louis Vuitton Monogram Empreinte Montaigne MM, M41048, is a perfect bag for all the vehement bu.. 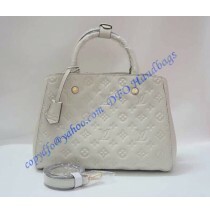 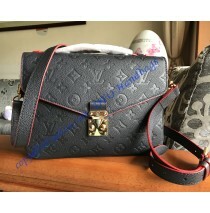 The Louis Vuitton Monogram Empreinte Fascinante 3 in 1 bag, M41034, is one stylish and elegant bag f..